True Blue Cuisine was opened in November 2003 in the heart of the Peranakan enclave - Katong. 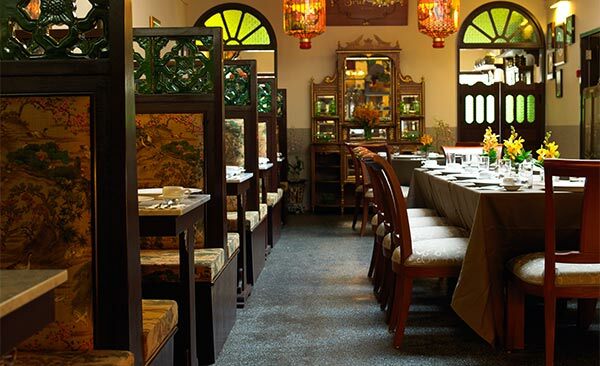 Since then, it has charmed visitors with its inviting decor and authentic Peranakan delicacies. More than just a restaurant, it also brings to life an all-round experience of the rich Peranakan culture. 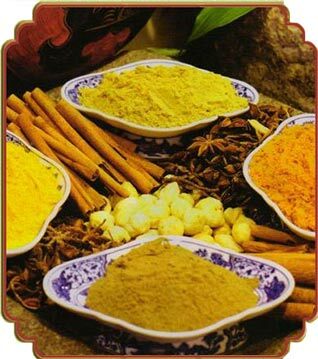 In 2008 True Blue Cuisine moved to its brand new premises in Armenian Street, just beside the Peranakan Museum, complimenting the museum and providing an even more complete feast for the senses. We believe that the best way to round up your Peranakan experience is to dine in our Restaurant where our culture comes alive. "It's a living heritage", says True Blue Cuisines owner and chef, Benjamin Seck. Feel the nostalgia through True Blue's private collection of pictures and antiques. The Restaurant also offers 3 private dining rooms. On the ground level, the Manek Room holds a 16-seater tok panjang or long table, and showcases the owner's best collection of beadwork and a pair of Peranakan wedding lanterns. True Blue Cuisine went to Cannes, France. As part of the Media Development Authority entourage to MIPTV, Chef Benjamin and his team whipped up finger food for over 200 people at the Peranakan-themed party. Guests included Qi Yu Wu and Jeannette Aw who were promoting 'Little Nyonya' a top-rated award-winning Mediacorp Channel 8 series.